Are you sick of straight lines and right angles? Feeling like you need blinkers to keep out the ads and unable to find just five seconds of pure silence? There’s a name for this feeling: nature deficit disorder, and I bet you can guess the cure. Unless you’re a blog-reading turtle, you probably can’t carry your house on your back. 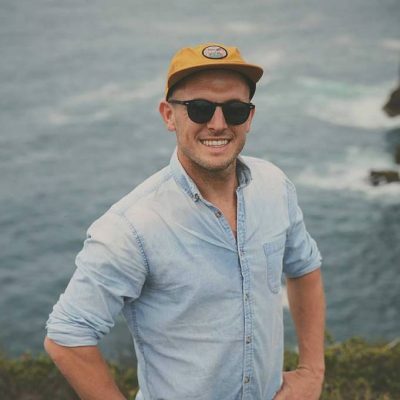 Whether you’re heading out for a day trip to Lockley’s Pylon (Blue Mountains National Park) or taking your life on the road for a few months surf trippin’ in Goolawah National Park (Crescent Head) there’s something cathartic in sorting your needs from your need-nots in preparation. Everything in your backpack should have a specific purpose in mind, and looking good doesn’t count! This includes plenty of water, snacks, map and clothes to suit the environment. 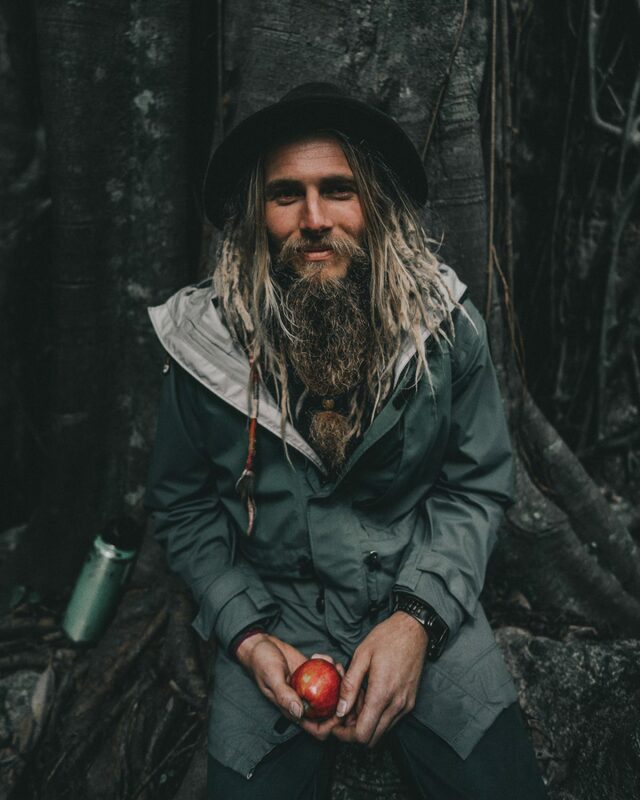 Biophilia is the natural urge to connect with nature and other forms of life, but you won’t be able to engage and enjoy the benefits of spending time outdoors if you’re weighed down with excess gear. 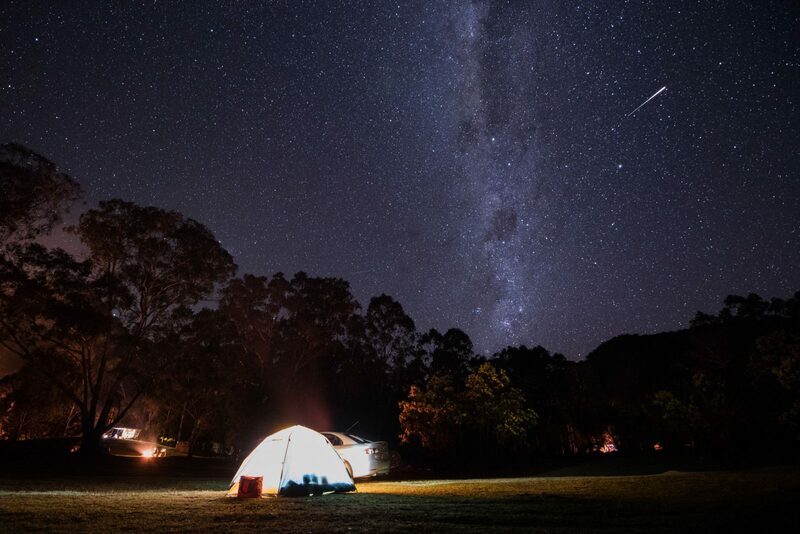 Beach camping at its finest in New South Wales. Perfect for people wanting to hone their surf skills. Please note, surf can be treacherous here and beaches are not always patrolled. Nature is a creativity-inducing neural reboot that takes effect on long and even short walks. It’s most effective when you eliminate distraction, so challenge yourself to keep your phone zipped away in your backpack. 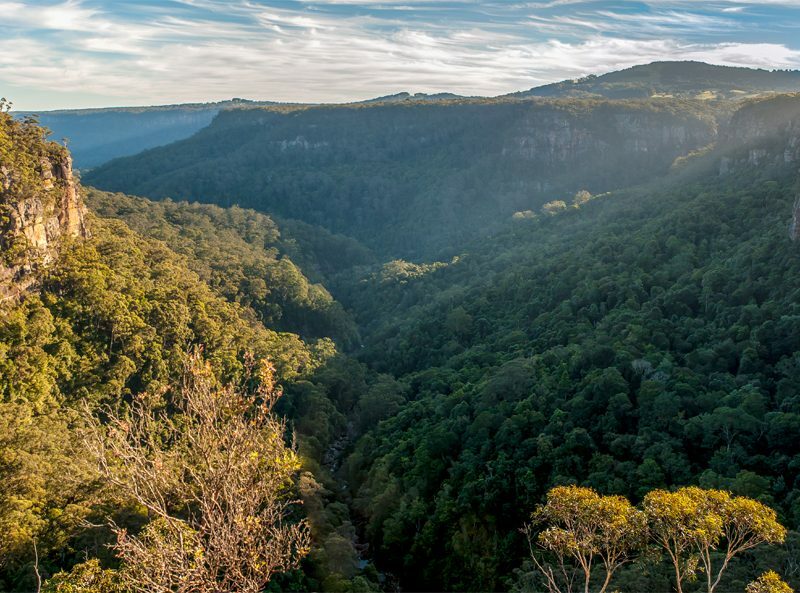 Catch the train from Sydney to Wondabyne Station and carry out your mind-body reset with a walk up to Kariong Brook Falls in Brisbane Water National Park. 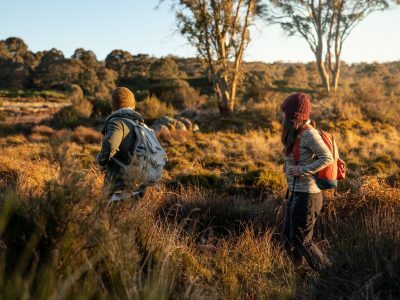 If you need a bit more time to clear your head, the 23km Wondabyne to Patonga walk is a perfect overnighter. 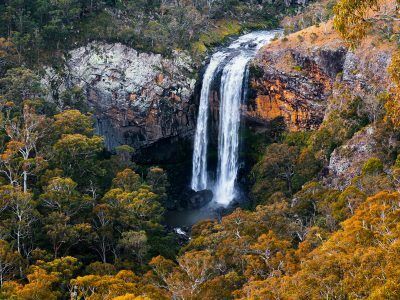 You can camp at the base of Mt Wondabyne but be prepared to bring all of your own water and supplies, the remote bushland campsite is only for experienced walkers. Make sure to let the train driver know you want to stop there! 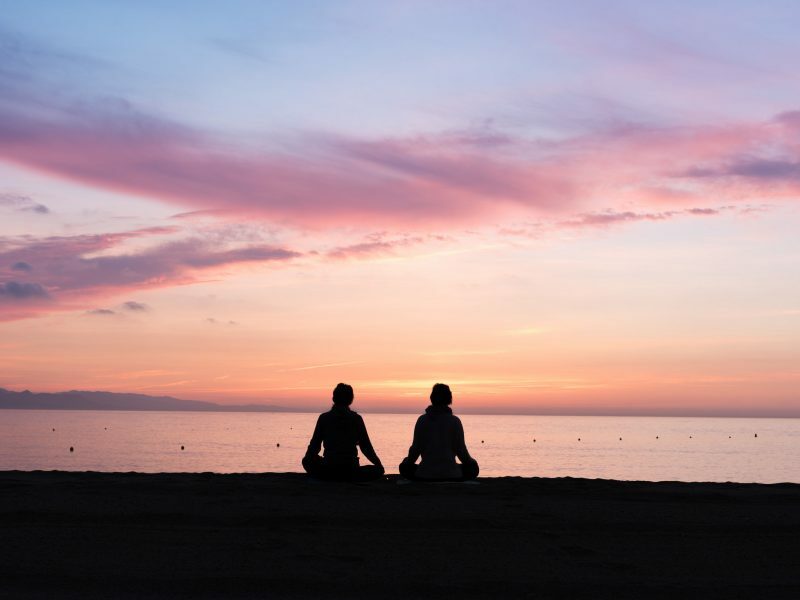 If artificial lighting and staring at screens has your sleep cycle in a shambles, camping out overnight or jumping into a multi-day walk might be enough to reset the altered circadian rhythm that’s keeping you awake. Just a few days of camping out can encourage heading to bed and waking up earlier, in line with our natural tendencies, and all that natural light will give you a healthy Vitamin D boost. Just don’t forget the sunscreen! People who spend time outdoors usually have much more in common than where they spend their time. 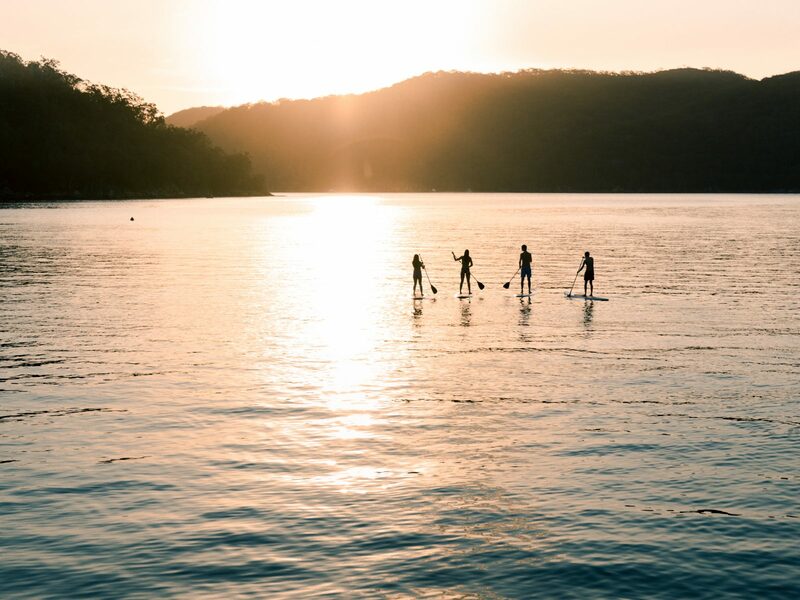 Whether you meet people at campsites, through bushwalking groups or at a climbing crag, sharing in immersive activities outdoors can create friends for life. 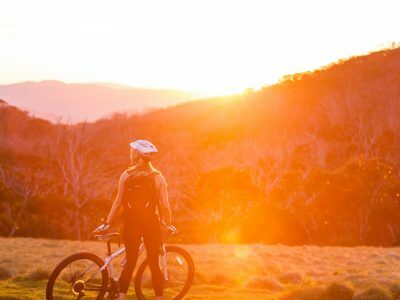 Ku-ring-gai Chase National Park and Blue Mountains National Park are both havens for hiking, rock sports and mountain-biking, just make sure you’re with an experienced group and minimise your impact. Keep to formed trails and take a rubbish bag for your junk and any you might see. A perfect place to use as a base for hiking, swimming and cycling. You’re halfway up the side of the Governor Summit (Mount Kaputar National Park) and your thighs are burning like breakfast pancakes… Are you going to stop now? Definitely not. 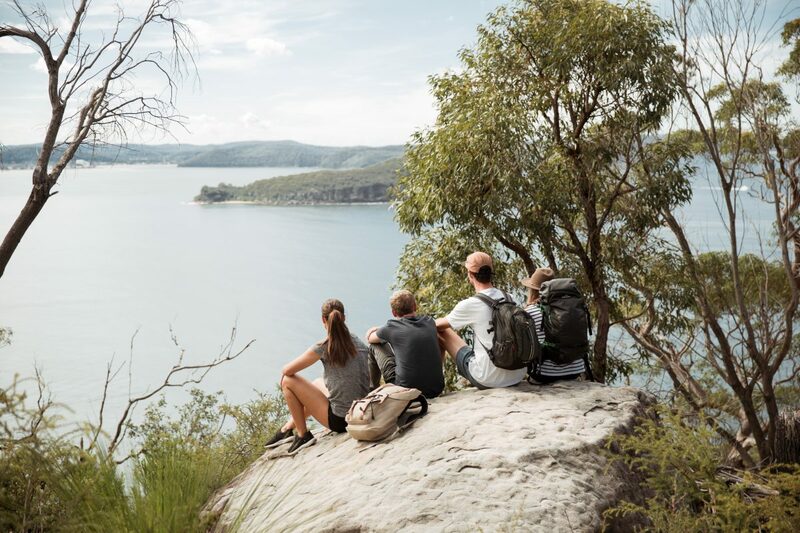 Hiking gives you a real goal, whether it’s making a campsite by nightfall, summiting a lookout or catching the last ferry at The Basin (Ku-Ring-Gai Chase National Park) – you’ll find it a lot harder to quit compared to the treadmill. Check out the Grand Canyon Track (Blue Mountains National Park) for a fresh air saturated loop of cardiovascular goodness or pack your trail runners for a high intensity run along the Cliff Top walking track. The views are pretty spectacular so mind your step! The more time you spend outdoors the more you’ll want to protect it. The breathtaking, yet fragile, beauty of our natural places satisfy needs deep within our consciousness. 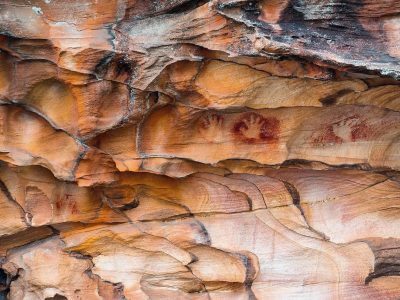 We cannot build these environments yet we are inherently a part of them. That’s right, biophilia is here to stay. If you’re anything like me, you won’t stop talking about keeping our natural environment pristine. To keep you from chewing the ears off of your mates you can get involved as a volunteer in hands-on conservation. Combine your nature fix with a bit of giving back, you might inspire others to do the same!